Check dependencies No certificate matching 'iPhone Distribution: ruirui feng' for team 'P2JEPYY25S': Select a different signing certificate for CODE_SIGN_IDENTITY, a team that matches your selected certificate, or switch to automatic provisioning. 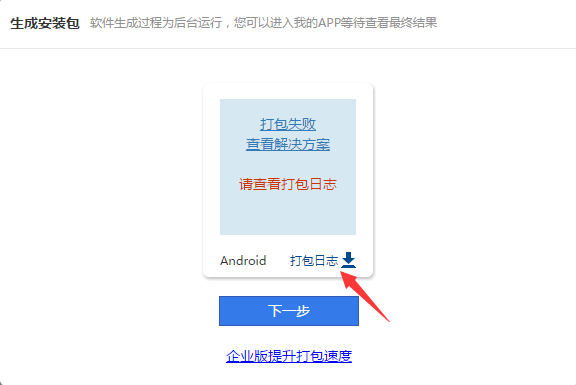 例子1：No matching provisioning profiles found: This product type must be built using a provisioning profile, however no provisioning profile matching the identity ���iPhone Distribution: Guangdong QiMeng Information Technology Co., Ltd.��� was found. * What went wrong:[2017-02-07 08:54:41,249] DEBUG Thread-13802 //opt/local/sdksuit-core/output/logs//aaald10041-android - Execution failed for task ':transformClassesWithJarMergingForRelease'.